For the larger one, we can provide the sample but you need to pay for it and the freight. Q: What is normal process cooperation would you have9 A:1.We need the drawings for quote. 2.You accept the quotation and sign the contact, pay the mould cost, we will arrange to make samples for approval. Having a USB charging port, can be charged by your Andrews system mobile phone USB cable, convenient for you. 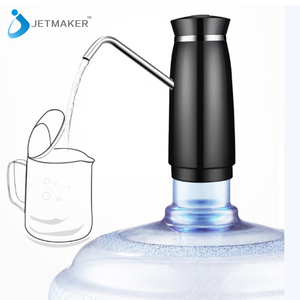 Compact size, light weight and portable that supply you a very easy way to drink water. It fits most standard water bottle size, suitable for home, office, school, factory etc. 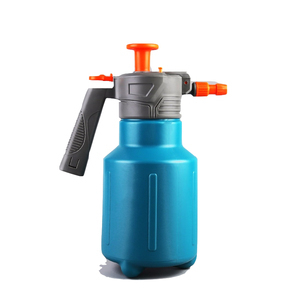 Factory price portable manual hand water pump made in China Usage: this type of hand pump suitable for pumping oil, all kinds of lubricating oil, diesel, kerosene, oil and other oil: this machine is a new type of good performance of small size, convenient and has a filter unit. 2, before you use to pour a small amount of oil pump, lubrication, turn the crank, after oil. 3, after use should add a small amount of lubricating oil, lubrication. 2. Fits most standard water bottle sizes. Lightweight and compact, easy to carry. Lightweight and compact, easy to carry. 4.Packing: bulk packing or carton package also as client requirement. 6.Payment: normally we choose in T/T,usually is 30% deposit and pay the balance before shipment. 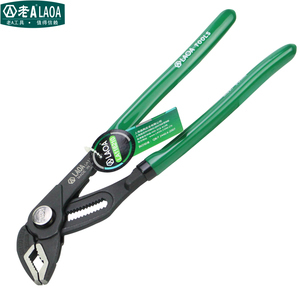 Thanks and the first cooperation to be expected Contact Information Linyi Xinda Hardware Tool Co. 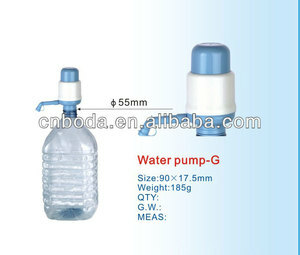 Item Pictures Product: outdoor & camping bottled drinking hand press water pump Item no. We are specializing in producing hand press water pump with high quality and most competitive prices. Our items are made by very fine quality raw materials and in huge demands among clients. 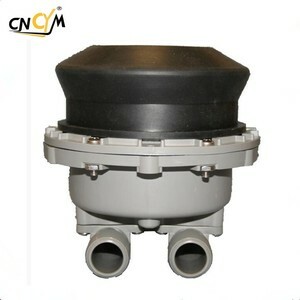 Alibaba.com offers 17,122 hand water pump products. About 31% of these are pumps, 2% are bottles. A wide variety of hand water pump options are available to you, such as piston pump, diaphragm pump, and single-stage pump. You can also choose from water, oil, and air pump. As well as from low pressure, high pressure. And whether hand water pump is diesel, or gasoline. 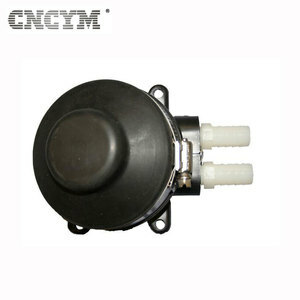 There are 17,006 hand water pump suppliers, mainly located in Asia. 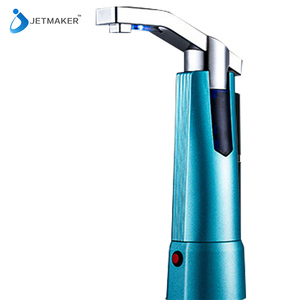 The top supplying countries are China (Mainland), Taiwan, and India, which supply 97%, 1%, and 1% of hand water pump respectively. 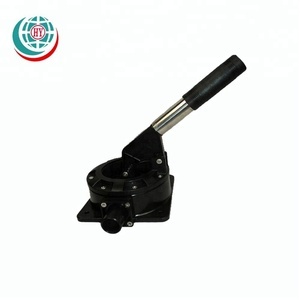 Hand water pump products are most popular in North America, Domestic Market, and Western Europe. You can ensure product safety by selecting from certified suppliers, including 5,149 with ISO9001, 1,954 with Other, and 988 with ISO14001 certification.